This is details about the Ballon d'Or award, which was first awarded in 1956. From 2009 until 2015 the award was merged with the FIFA player of the yearto create the FIFA Ballon d'Or. 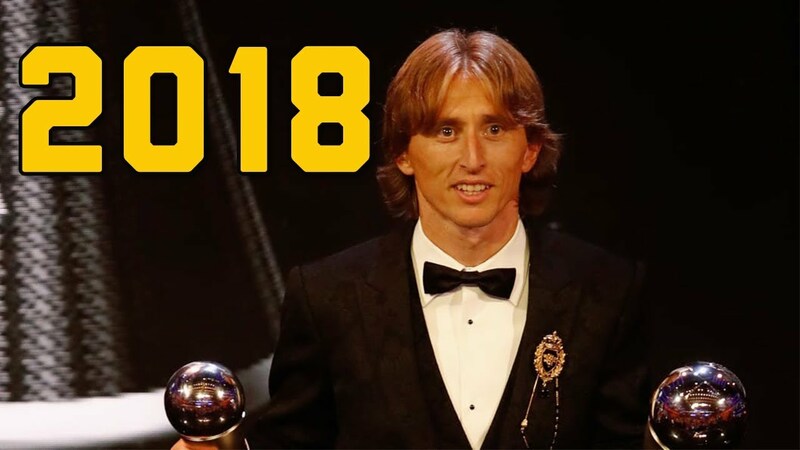 Up until 1995, the award was often referred to as the European Footballer of the Year award as it was only open to European players at European clubs. The eligibility rules were changed in 1995 to allow non-European players to be eligible for the award if they played for a European club. Then in 2007, any player in the world became eligible. After 2009, the award was merged with the FIFA player of the year award. In 2016, France Football announced that their partnership with FIFA had come to an end and that they would revive the Ballon d'Or award, the 2016 edition became the 61st award. Cristiano Ronaldo and Lionel Messi have each won the Ballon d'Or award five times.